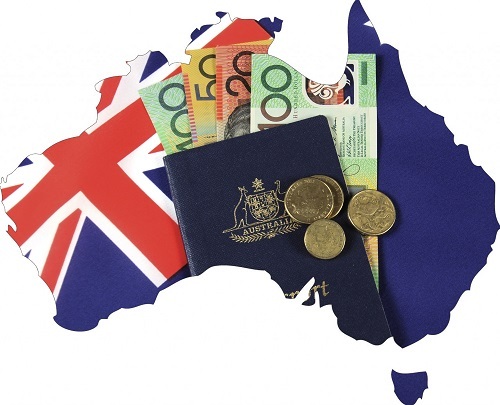 As financial advisors in Perth, it is our job to know everything we can about the economy. At Approved Financial Planners, we spend a lot of time talking to clients and peers about minute details of events affecting the economy. As you may have guessed, it hasn’t always been fun and games, starting with the end of the mining boom in WA. Even though the economy has been doing much better as of late, there is still no shortage of naysayers predicting doom and gloom for the Australian economy. But is it really that bad? Here are seven reasons to be optimistic. Now that you know it isn’t all gloom and doom, call Approved Financial Planners for a free consult. It’s never too early to start planning your finances or your retirement.